The Russell Terrier, a high-energy, exuberant breed, lives life at full throttle and takes guff from no one. He’s smart, endearing and often exhausting. Bred in England in the mid-1800s, the breed is named after the Reverend John Russell, who was an enthusiastic hunter. One of his first breeding terriers, Trump, was allegedly bought from his milkman. Known as the “Sporting Parson,” he bred feisty and bold fox hunting dogs. The terrier’s job was to run with hunters and their hounds, then flush the fox out when he went underground. In time, some of these terriers were carried on the hunter’s (or his assistant’s) saddle. The dog would be released from his pouch quickly if a fox went to ground. The Russell’s compact, agile body allowed him to maneuver easily underground. Russell Terriers are adept at learning tricks, but do take a lot of training. Photography ©Fran Gaglione | Getty Images. Training a Russell for obedience takes patience. Don’t let Hollywood’s depictions deceive you. The breed learns tricks easily, but he’s not known for predictable compliance. In fact, Moose, the Russell that worked on the long-running Frasier TV comedy, became a star only after his first family couldn’t handle him and sent him off to a trainer. A Russell has the flexibility and speed for the agility course, but you’ll need to convince him it’s a worthwhile activity. He’ll likely deem barn hunts and earthdog trials as time well-spent. After all, he was bred to follow his quarry’s scent, so these sports feel natural. He may also excel in flyball or backyard ball chasing. Without outlets for his intensity, energy and hunting drive, he may dig up trouble in the yard, quite literally. And speaking of yards, prospective owners will need to fence their yard securely: Russells are known for following a good scent well off their property. They are also often untrustworthy off leash. Their hunting drive, once kicked into gear, generally trumps an owner’s requests. 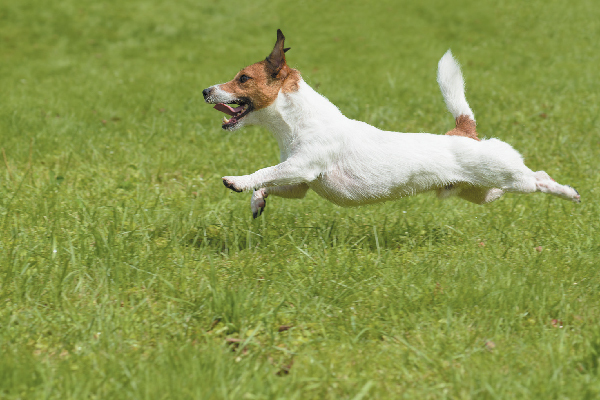 The Russell Terrier may try to boss other dogs around. Photography ©Antonio Morelli/EyeEm | Getty Images. Even indoors, the Russell is a lively dog. He can live in an apartment only if his family is committed to his regular exercise. Out and about, his fearlessness may lead to problems; he may try to boss other dogs around, regardless of their size. And given his prey drive, a Russell should be closely supervised around cats and other small animals. Ever playful, a Russell can be a good playmate for older, respectful children. Grooming: In general, low-maintenance. Requires regular brushing and occasional baths. The Russell coat makes it easy to brush off any loose dirt or hair. Shedding: Yep! Get the vacuum out. Height: Between 10 and 12 inches at the shoulder. Color: White predominates, with additional varied colors and markings. Coat: Smooth, rough or broken coat. Life span: A relatively long-lived breed, Russells can live into their teens. 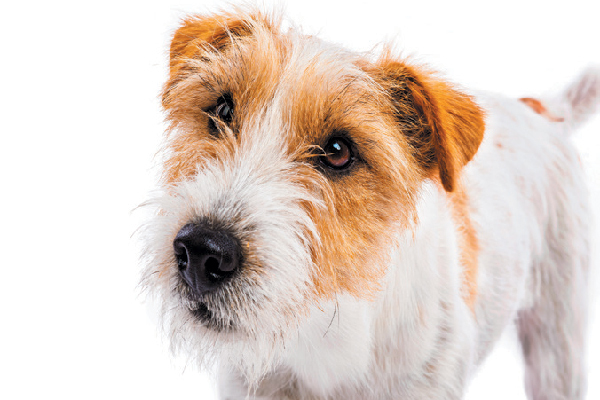 Confused about the distinction between the Parson Russell Terrier, the Russell Terrier and the Jack Russell Terrier? What is the difference between the Parson Russell Terrier, the Russell Terrier and the Jack Russell Terrier? Photography ©Jozef Polc / Alamy Stock Photo. Some international organizations like the Federation Cynologique Internationale and the U.K.’s Kennel Club recognize two separate breeds: Jack Russell Terrier and Parson Russell Terrier. Here in the U.S., the American Kennel Club (AKC) also recognizes two distinct breeds, which it calls the Russell Terrier and the Parson Russell Terrier, each with two distinct parent clubs: The American Russell Terrier Club and the Parson Russell Terrier Association of America. Why, you ask? According to the American Kennel Club’s The New Complete Dog Book (2017), in the early days, “Jack Russell Terrier” wasn’t used to describe a breed but became a common name for any mostly white, earth-working terrier in honor of the Reverend John Russell. 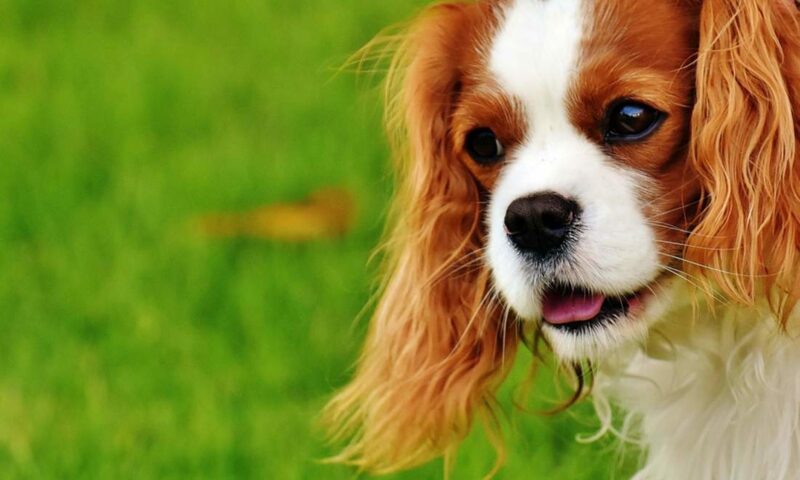 How did the two distinct dogs come to be? Two distinct dogs eventually evolved from John Russell’s fox terriers: the Parson Russell Terrier (which has longer legs and stands 12 to 15 inches) and the Russell Terrier (which is more rectangular and stands 10 to 12 inches). Various strains of these terriers were used for sport, vermin control and as family companions all over the U.S. The American Russell Terrier Club was established in 1995 as a registry to keep the Russell and Parson Russell separate in both bloodlines and appearance. In 2003, the Parson Russell Terrier Association of America changed the name from Jack Russell Terrier to the Parson Russell Terrier. The AKC followed suit. 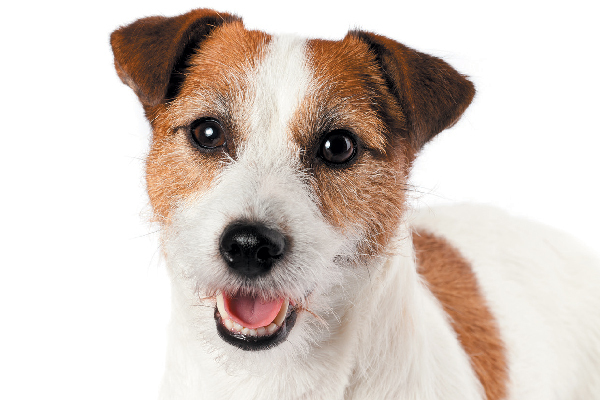 The AKC recognized the Russell Terrier breed in 2012. So the AKC does not officially recognize any breed as Jack Russell Terrier, only Parson Russell Terrier and Russell Terrier. 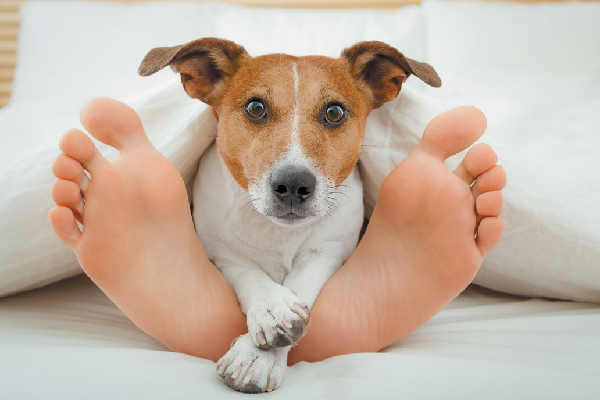 Most Americans call both a Jack Russell Terrier. This is why using the name “Jack Russell Terrier” can be a little confusing when it comes to this breed. But we can all agree on how wonderful this dog is. Thumbnail: Photography ©Martin Ruegner | Getty Images. Originally an attorney, Lynn Hayner writes about dogs and law, in no particular order! Lynn lives in Waco, Texas, with her family, a rescued cat, and her new German Shepherd Dog, Anja. The post Facts About the Dynamic Russell Terrier Dog Breed appeared first on Dogster. Is a Pitbull a Breed?